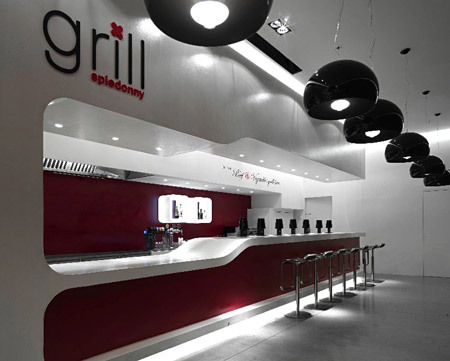 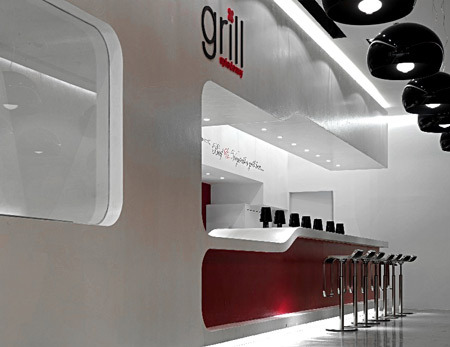 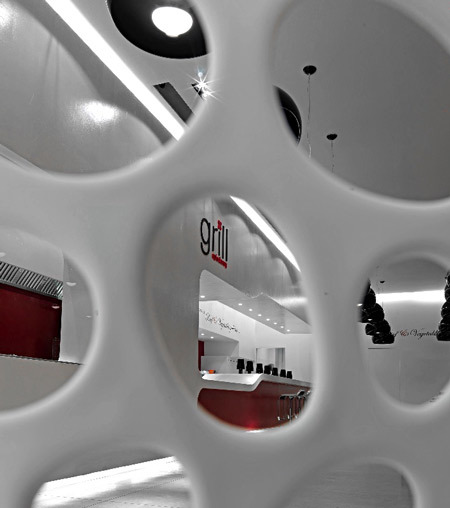 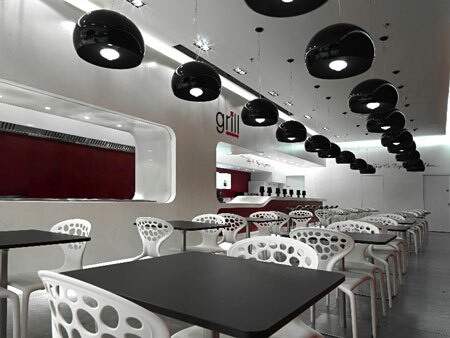 Grill X is a beef and vegetables grill bar in Casale Monferrato, Italy. 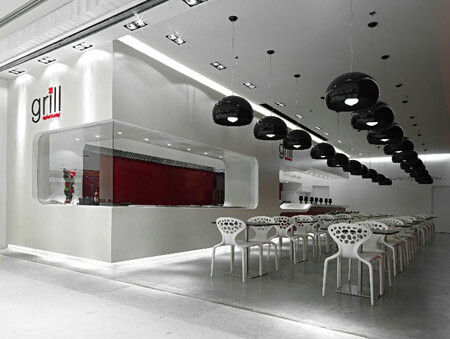 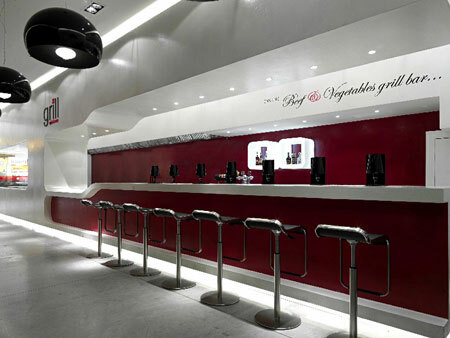 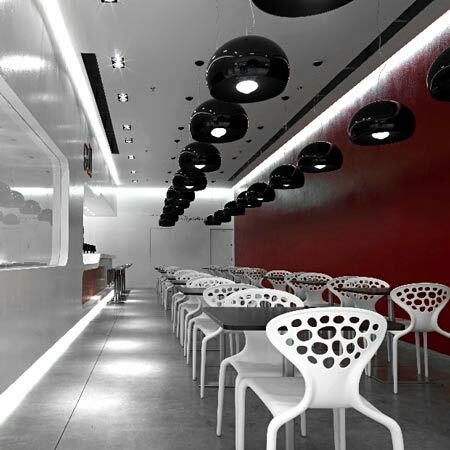 The restaurant was designed by Romolo Stanco. 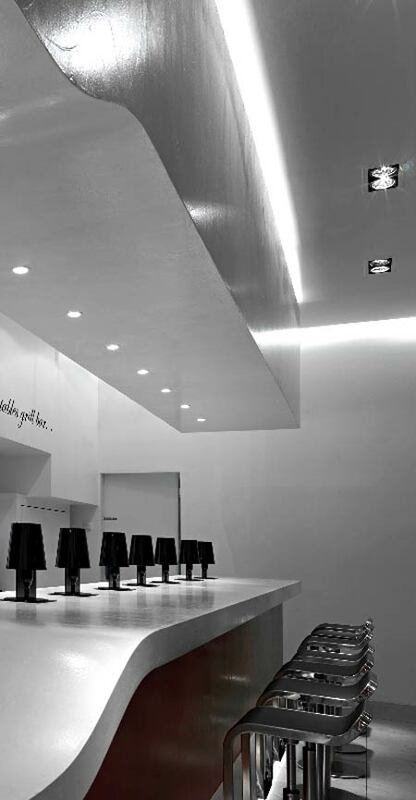 Visit Romolo Stanco’s website – here.